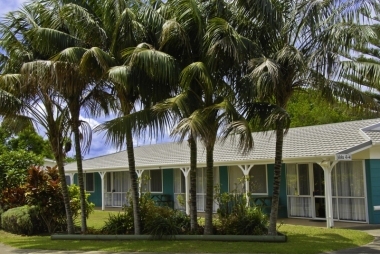 Aloha Apartments, Burnt Pine, Norfolk Island. Information, Photos and Reviews. 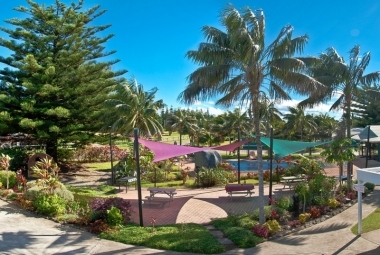 Set in pristine manicured gardens, Aloha Apartments are located right in the heart of Burnt Pine close to cafes, clubs, shops and restaurants. The One and Two Bedroom Apartments offer all the comforts and conveniences of home with well equipped kitchens, dining and living area, satellite TV and are perfect for families, couples, individual travellers or groups. 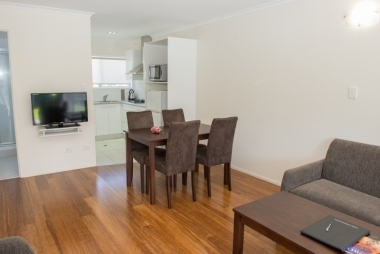 There are two apartment categories to choose from, Standard and Deluxe; the Deluxe Apartments have been recently renovated and offer a more spacious option. Guests will enjoy a free airport shuttle service and complimentary half-day ‘Half Day Island” bus tour of Norfolk Island. Each apartment has an outdoor seating area and some apartments have views across parklands towards Mt. Pitt. Guest laundry facilities are available and there is a children’s playground located next door. Facilities at Aloha are exceptional with a swimming pool, BBQ’s, departure lounge, book exchange, self-service laundry and a manned reception. Guests can also enjoy breakfast, lunch or dinner at the on-site Wrap & Roll Cafe. 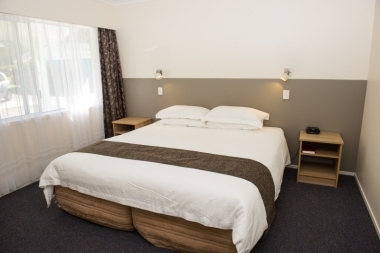 Aloha Apartments offer the services and facilities of a hotel with the privacy, space and flexibility of a self-contained apartment and rest assured that our wonderful local friendly staff is on hand to look after you from Monday's to Saturday's. We have a day off on Sunday:). Norfolk Island Airport is only 500m away. Historic Kingston, Emily Bay, the golf course and Norfolk Island National Park are all within 10 minutes drive. Nobody has reviewed Aloha Apartments yet, Be the first. You are submitting a booking enquiry. 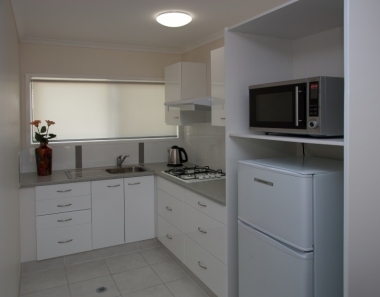 Aloha Apartments will then contact you by email with details of availability and prices.